Gerda. The Snow Queen (2012). 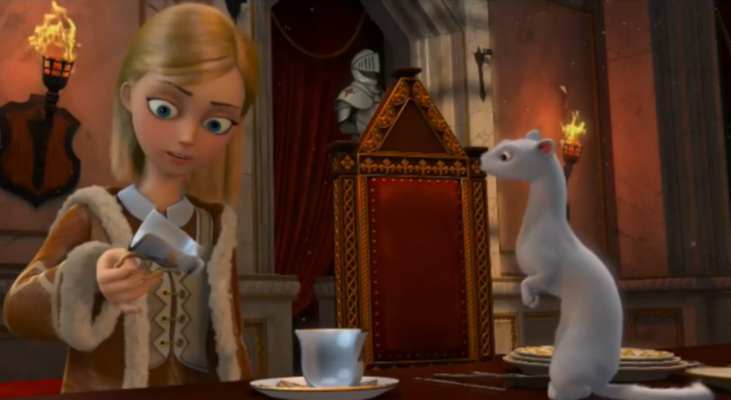 Wallpaper and background images in the Childhood Animated Movie Heroines club tagged: the snow queen gerda non disney heroine. This Childhood Animated Movie Heroines photo might contain kiti cha enzi, chumba cha kuchorea, and chumba kuchora.